According to one of dailyggists reporter in unilorin. 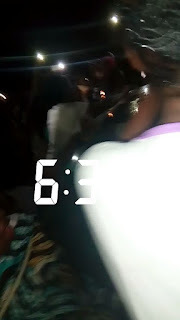 It was reported that a woman was caught packing students feaces (sh**t) today around 6:30am. 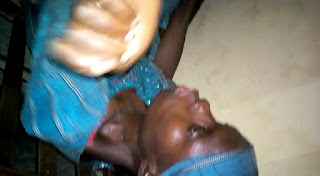 The woman whose name hasn't been recognized was caught in zamfara hostel (compound C) but when she suffered a debilitating Gargantua crowd she started behaving like a mad woman. 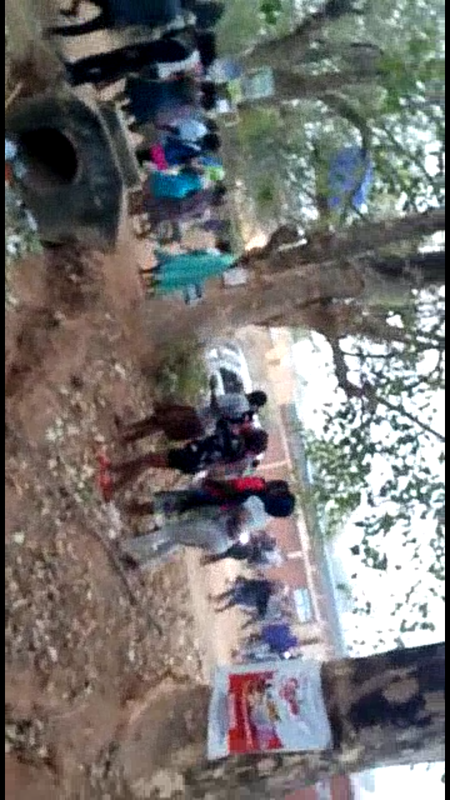 in a short time, Subdean arrives at the scene and the woman was to took to security unit.